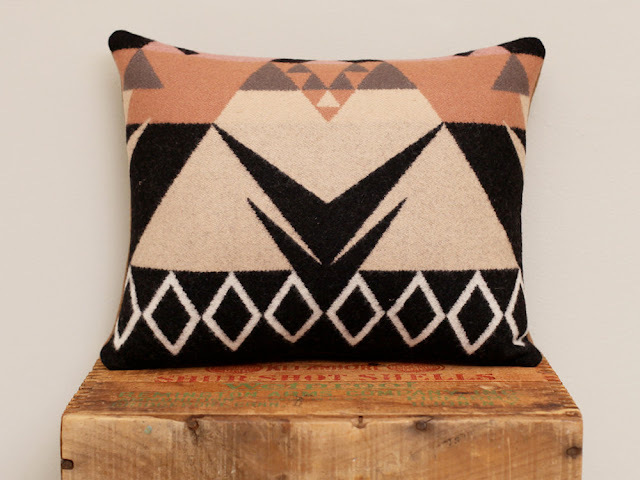 Perhaps its no surprise that a company that hand-sews Pendleton wools into custom pillows comes from Portland. Yup get used to it, everything hipster and cool originates in Portland. Check out these and the rest of their line here.